Dr. Patricia Houston began her term as Vice Dean of the MD Program in 2016. In addition to leadership of the MD and MD/PhD Programs including curriculum, Dr. Houston has academic oversight of the Medical Radiation Sciences Program. A graduate of the Faculty of Medicine at the University of Toronto, where she also completed a Masters in Education at OISE, Dr. Houston has distinguished herself as a collaborative leader in health professional education. She has served in a number of leadership roles both at the University and at St. Michael’s Hospital, where she served as Vice President, Education. She was Vice Chair of Education in the Faculty of Medicine Department of Anesthesia from 2004 to 2011 and served as Acting Vice-Dean, Undergraduate Medical Education in 2012-2013. At St. Michael’s she has served as Medical Director, Perioperative Service Program and Anesthetist-in-Chief, among other roles. In addition, she co-chaired the TAHSN Education Committee from 2011 to 2014. Dr. Houston joined the Department of Anesthesia at the Faculty of Medicine in 1984 as a Lecturer and was appointed full Professor in 2006. Throughout her career she has been recognized with numerous teaching and leadership awards. She is an active member of a number of international and national organizations and associations, including the Canadian Anesthesiologists’ Society, of which she was President from 2012 to 2014. Dr. Stacey Bernstein is an Associate Professor in the Department of Paediatrics and a hospitalist at The Hospital for Sick Children. She is currently the Clerkship Director at the University of Toronto and previously served as the Undergraduate Director for Paediatrics, Deputy Clerkship Director and the Interim Associate Academy Director for the Mississauga Academy of Medicine. She has received teaching awards including the Canadian Association for Medical Education Certificate of Merit and the W.T. Aikins Award awarded by U of T’s Faculty of Medicine for excellence in undergraduate teaching. Dr. Bernstein did her medical school and residency training at the University of Toronto. She is a graduate of the Education Scholars Program in 2006 and has a strong interest in faculty development and small group teaching. Dr. Pier Bryden is a staff psychiatrist in the Department of Psychiatry at The Hospital for Sick Children and an associate professor at the University of Toronto. She is a graduate of the University of Toronto, the University of Oxford and McMaster University. Dr. Bryden has served as the MD Program Preclerkship Director since 2013, and co-led the curriculum renewal process. Previously she was the MD Program Faculty Lead, Ethics and Professionalism. Dr. Bryden is Chair of the Medical Council of Canada’s Public Health, Ethics, Legal, and Organizational Aspects of Medicine examination committee. She also sits on the Royal College of Physicians and Surgeons’ History and Heritage Committee. Her academic publications include papers on medical education, medical professionalism, and ethical and legal aspects of child psychiatry. In February 2016, she has published a book on psychiatry entitled How Can I Help, with colleague Dr. David Goldbloom, with Simon and Schuster. 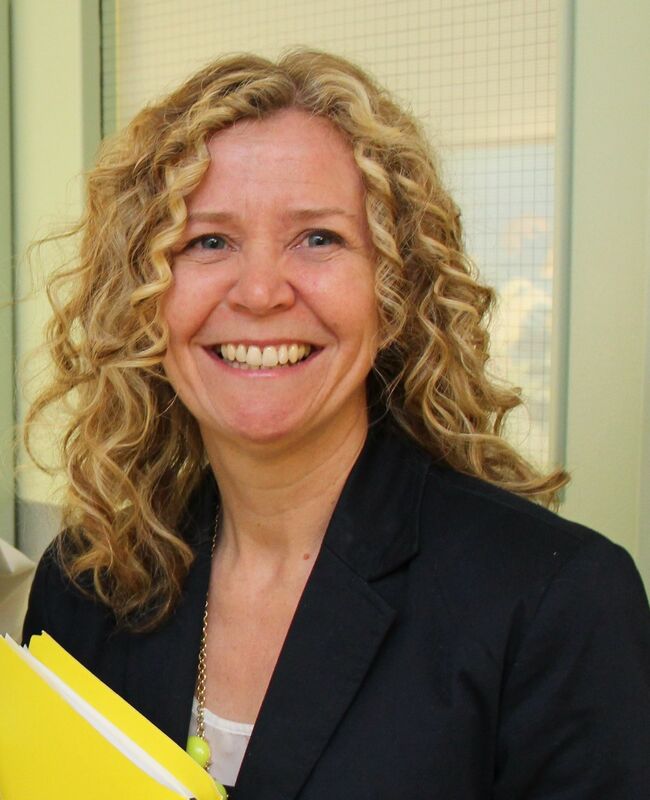 Dr. Alison Freeland joined the Faculty of Medicine at the University of Toronto in June 2015. Prior to this role, she held academic positions at the University of Ottawa and served as the Associate Chief of Psychiatry for the Royal Ottawa Mental Health Centre. Dr. Freeland currently holds the position of Vice President of Education at Trillium Health Partners, a large community hospital that offers acute care and specialized regional services to people living in Mississauga. As Associate Dean, Medical Education (Regional), she works with the medical education team at the Mississauga Academy of Medicine, where 216 medical students from U of T are based. She is an Associate Professor at the University of Toronto. Janet Hunter is the Director of Enrolment Services and Faculty Registrar for the Undergraduate Medical Education Program at the University of Toronto. She earned her Masters of Education from the Ontario Institute for Studies in Education (OISE), where she honed her skills as a leader in higher education. Janet has a solid record of developing and leading strategic programs and initiatives and delivering excellence by fostering a culture of continuous improvement and organizational learning. She is an expert relationship-builder and a visionary known for building, inspiring and motivating high-performance teams. Gina John is the Director of Operations in the MD Program and oversees the management and administration of human resources, financial resources, and operational infrastructure. Gina has been with the University of Toronto since 2005 and her career has included leadership roles in the Faculty of Applied Science and Engineering, and at the Rotman Commerce Career Centre. 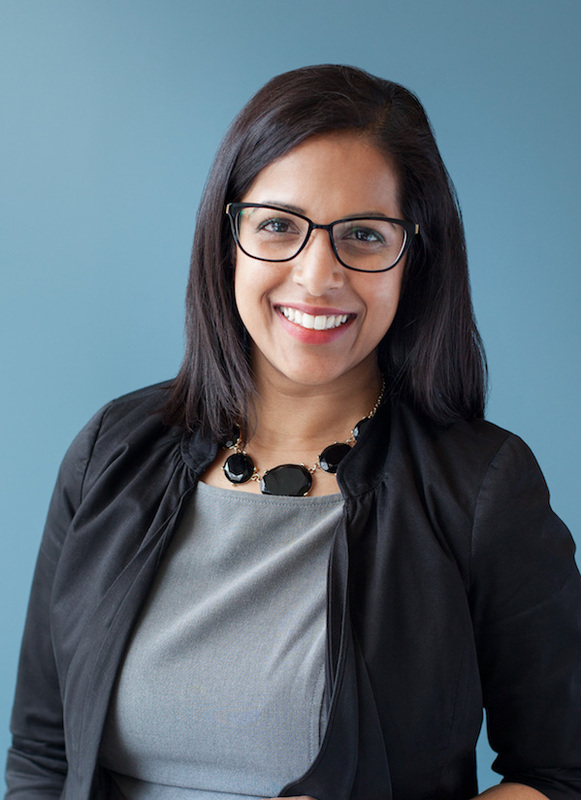 During her time at U of T, Gina has engaged in a number of professional development activities, including the Business Manager Leadership program and the Rose Patten Mentoring Leadership Partnership. Gina holds a Bachelor of Science (Biological Sciences) and a Bacjelor of Education (Secondary Education), both from the University of Alberta, and a Master of Business Administration from the University of Windsor. Dr. Nicola Jones is a Professor of Pediatrics and Physiology, Senior Scientist in the Cell Biology Program in the SickKids Research Institute and a staff gastroenterologist in the Division of Gastroenterology, Hepatology and Nutrition, SickKids. Dr. Jones completed her MD, pediatric subspecialty training and PhD at the University of Toronto. She has been recognized with several national awards for both education and research excellence. Dr. Jones is passionate about promoting the development of the next generation of clinician researchers. She has served in a number of leadership roles in research education, most recently serving as the Director and Principal Investigator for the Canadian Child Health Clinician Scientist Program. Dr. David Latter graduated from McGill University in 1982. He completed residencies in General Surgery and Cardiovascular and Thoracic Surgery at McGill University (1982-1989) and a clinical fellowship in Thoracic Transplantation at Stanford University in California (1990). Dr. Latter was a member of the Division of Cardiovascular and Thoracic Surgery at the Royal Victoria Hospital, McGill University from 1991 to 1996. In 1996, Dr. 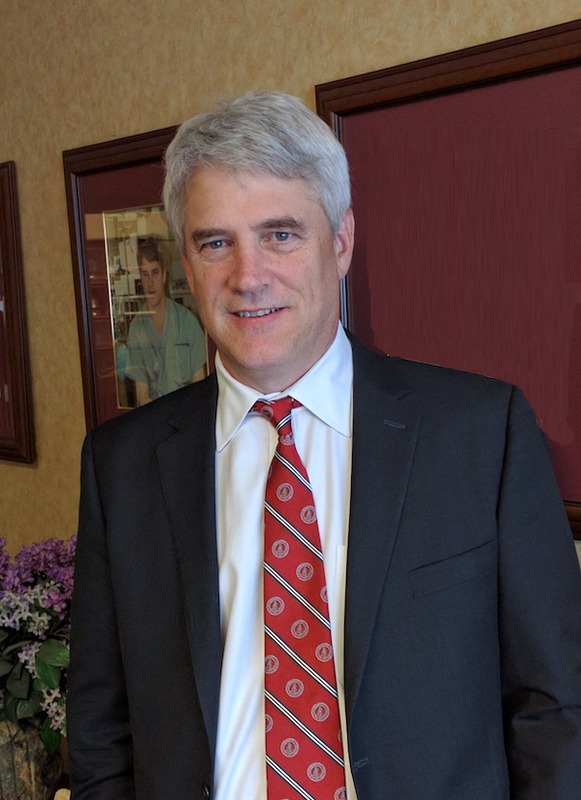 Latter was appointed to a position at the University of Toronto’s St. Michael’s Hospital Division of Cardiac Surgery where he is currently the Division Head. During his 19 years at the University of Toronto, Dr. Latter has held various positions, including Chair of the Royal College of Physicians and Surgeons of Canada Examination Board (2001-2004), Program Director of the Cardiac Surgery Residency Program (2003-2009), Acting Chair of the Department of Surgery (May 2010-April 2011). Currently, Dr. Latter is the Director of Clinical Fellows (2006-present) and Vice Chair of Education (2008-present) for the Department of Surgery. Dr. Latter specializes in adult cardiac surgery with a special interest in mitral valve surgery. Dr. Marcus Law is currently the Director of Foundations, MD Program, at the Faculty of Medicine at the University of Toronto. He is an Associate Professor in the Department of Family & Community Medicine. He also serves as the Director of Medical Education at the Michael Garron Hospital. He obtained an MBA degree with the W. P. Carey School of Business and a Master of Education degree at the University of Toronto. 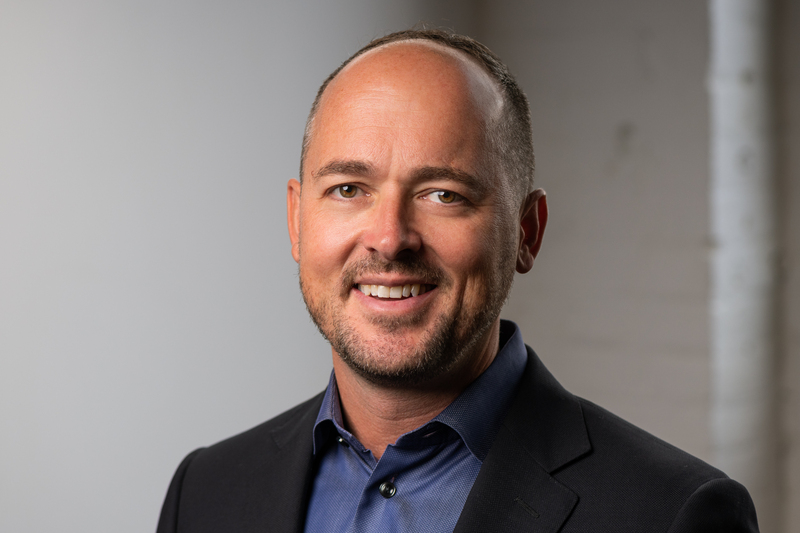 He is a graduate of the Harvard Macy Institute Program for Leading Innovation in Healthcare Education and the Rotman School of Management Advanced Health Leadership Program. His academic focus is in the area of advocacy in medical education, both teaching advocacy and advocating for learners using innovative pedagogical approaches. 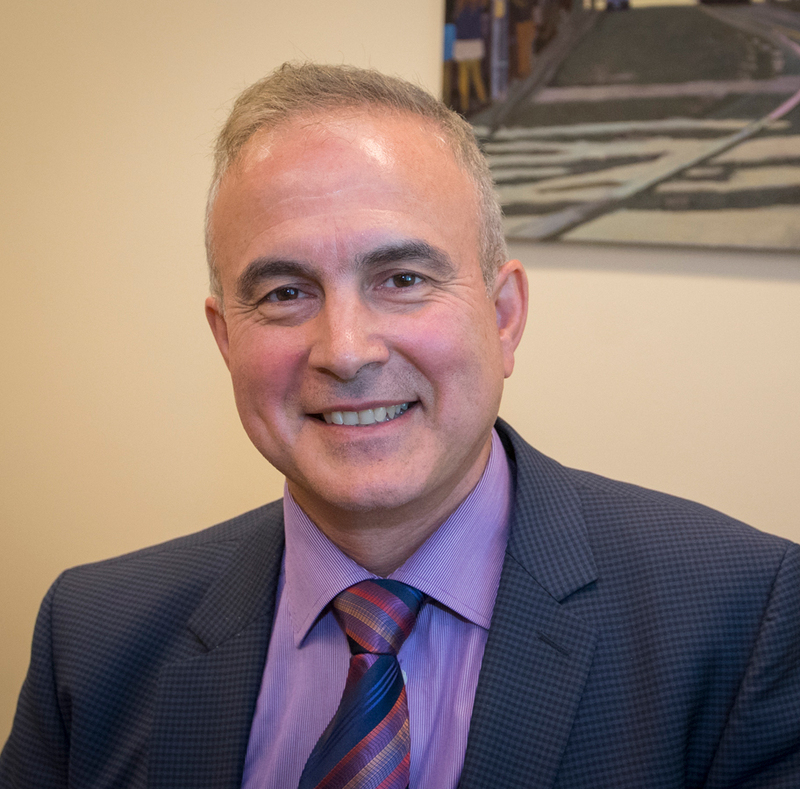 Dr. Pignatiello is a Child & Adolescent Psychiatrist whose professional career has spanned a variety of community and academic settings, including hospitals, schools, and children’s mental health agencies in the Toronto, Peel, and Halton regions. As Medical Director of the Telepsychiatry/TeleLink Mental Health Program, Dr. Pignatiello oversaw the evolution of the program into one of the largest, most comprehensive, and integrated programs of its kind globally. His work in Telepsychiatry has garnered him numerous awards and recognition for his innovative work advancing the field. In 2013, Dr. Pignatiello was appointed Associate Psychiatrist-in-Chief at The Hospital for Sick Children. Dr. Pignatiello is also the Director of Child, Youth & Family in the Medical Psychiatry Alliance (MPA) and the inaugural Chair in Child & Youth Medical Psychiatry at SickKids. The Medical Psychiatry Alliance (MPA) is a unique partnership between the University of Toronto, The Centre for Addiction & Mental Health, Trillium Health Partners, and The Hospital for Sick Children, with a mandate to effect broad, system-level change to management, learning, and teaching related to patients with combined medical-mental health needs across the lifespan. Dr. Richard Pittini is an Associate Professor of Obstetrics and Gynaecology at the University of Toronto. He graduated from the Faculty of Medicine at the University of Toronto in 1993, he completed his postgraduate training in obstetrics and gynaecology in 1998 and subsequently completed his Master of Education degree at Ontario Institute for Studies in Education (OISE) in Health Professional Education in 2001. He is a clinician educator at Sunnybrook Health Sciences Centre and full-time faculty at the University of Toronto. He has received numerous teaching awards for undergraduate and postgraduate teaching from the Canadian Association of Medical Examiners, the Association of Professors of Obstetrics & Gynaecology and the Chair of the Department of Ob/Gyn at the University of Toronto. He is the Director of Evaluations, Undergraduate Medical Education and the Chair of the Examination & Student Assessment Committee at the University of Toronto. He is currently the Chair of the Royal College of Physicians & Surgeons of Canada Board of Examiners for Obstetrics & Gynaecology. His research interests include student assessment including the assessment of technical and non-technical skills and team-based performance using simulation. Dr. Martin Schreiber graduated from the University of Toronto MD Program in 1987, and then completed training in internal medicine and nephrology at the University of Toronto. He obtained a Master's Degree in Medical Education from the University of Dundee in Scotland. He has been on faculty since 1994, and is currently appointed as Professor of Medicine and is a staff nephrologist at St. Michael's Hospital. From 2000 to 2010 he was course director of the second-year course Foundations of Medical Practice, and from 2002 to 2005 he was Director, Undergraduate Education Department of Medicine. He was Preclerkship Director from 2005 to 2012, and was the Senior Academic Coordinator for the MD program's LCME/CACMS accreditation in 2012. Since 2012, Dr. Schreiber has served as the Director of MD Program Curriculum. He has won over 40 teaching awards, including the Dean A.L. Chute Award ('Silver Shovel') award nine times, the W.T. Aikins Award twice, the U of T President's Teaching Award, the Ontario Confederation of University Faculty Associations teaching award, and the Ontario Medical Association Advocate for Students award. Dr. Glendon Tait is an Associate Professor in the Department of Psychiatry at the University of Toronto. He is Director of Student Assessment for the University of Toronto MD Program, where he has led the renewal of the student assessment framework for the new Foundations Curriculum. Dr. Tait practices Consultation-Liaison Psychiatry with Sinai Health System. Dr. Tait completed a B.A. (Hons) from the University of New Brunswick, an M.Sc. from the University of Alberta, and M.D. from the University of Calgary. He subsequently completed his residency in psychiatry at the University of Toronto and a Fellowship in Health Professions Education Research at the Wilson Centre for Research in Education at the University of Toronto. Dr. Tait’s current academic foci are in two main areas: programmatic assessment as an approach for assessing and guiding learning of medical students including policy, technology, coaching, and holistic academic decision making; and understanding patient and health system complexity using qualitative and complex adaptive system lenses. Having served in several national leadership capacities, he is currently the President of the Canadian Academy of Psychosomatic Medicine and is a Fellow of the Canadian Psychiatric Association. To see Academy Director biographies, visit academies.